In Denmark, the lit candle is a gathering point that will create an atmosphere and make any occasion a special one. Owing to the country's dark winter months, traditions run deep in Denmark when it comes to the craft of high-quality candle-making. 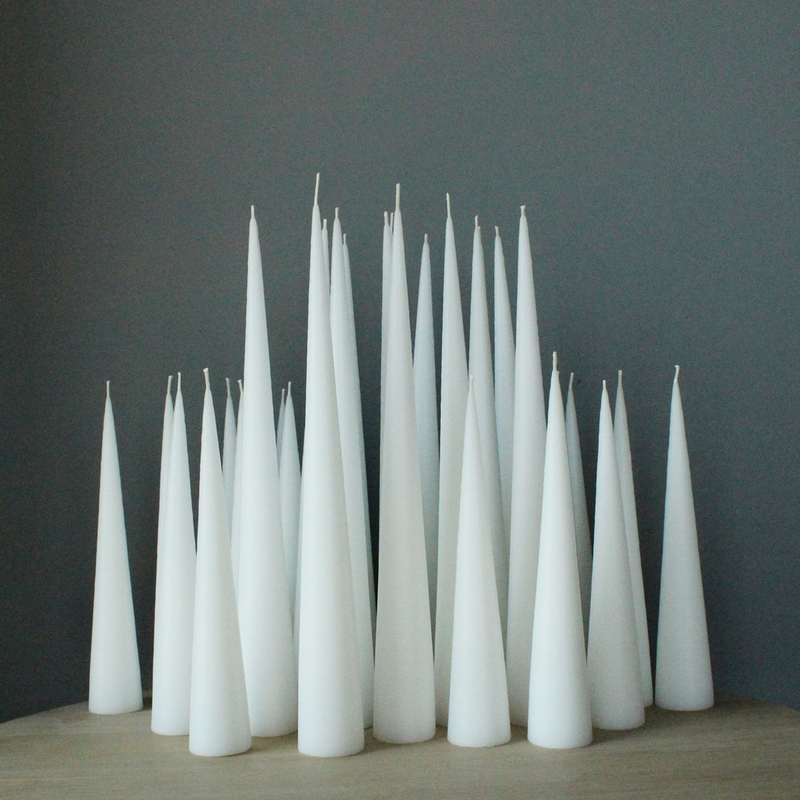 Ester and Erik Candles are renowned worldwide as the best quality Scandinavain candles to invite hygge into your home. Available in a wide range of colours and sizes. Contact us to enquire about colours available.